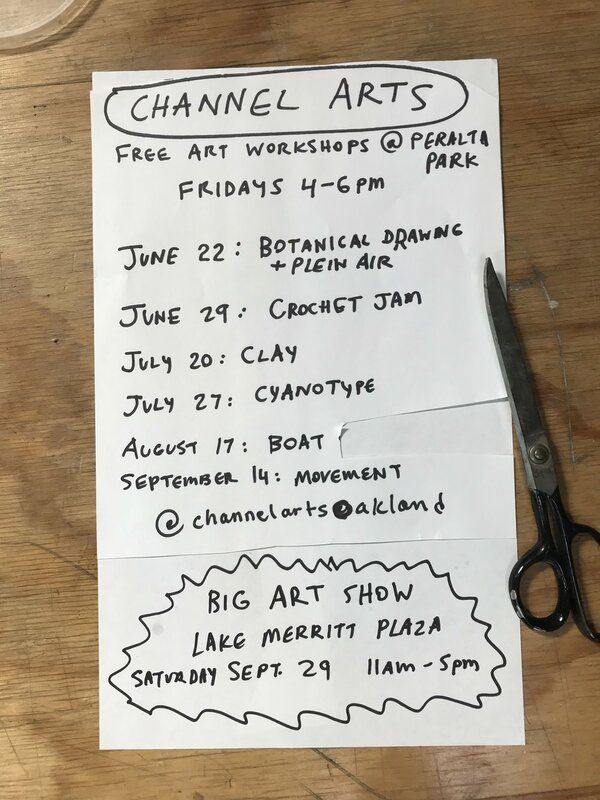 With a grant from the Oakland Museum of California, my friend Emma Spertus and I are excited to be hosting free community-based art workshops at Peralta Park in Oakland as Channel Arts. 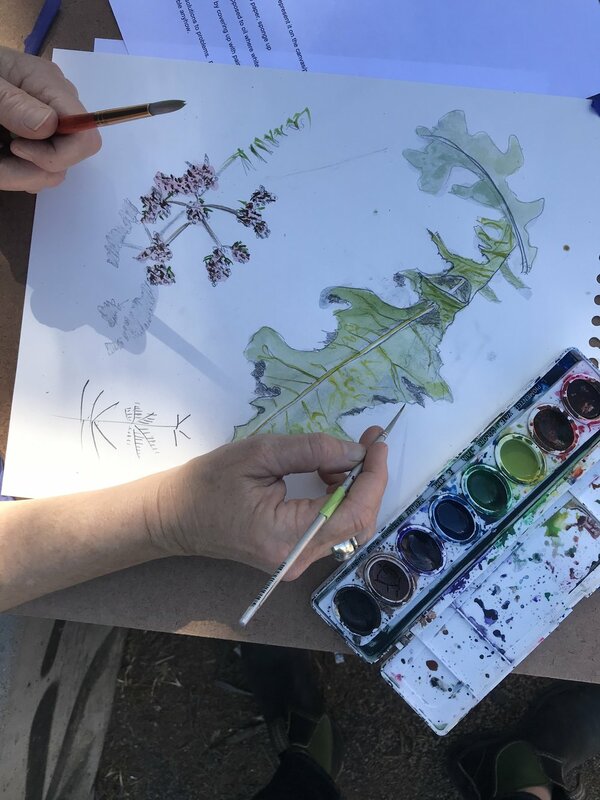 These workshops focus on enjoying our public parks with a belief of art-making acting as an equalizer and a bringer of awareness of the space around us. 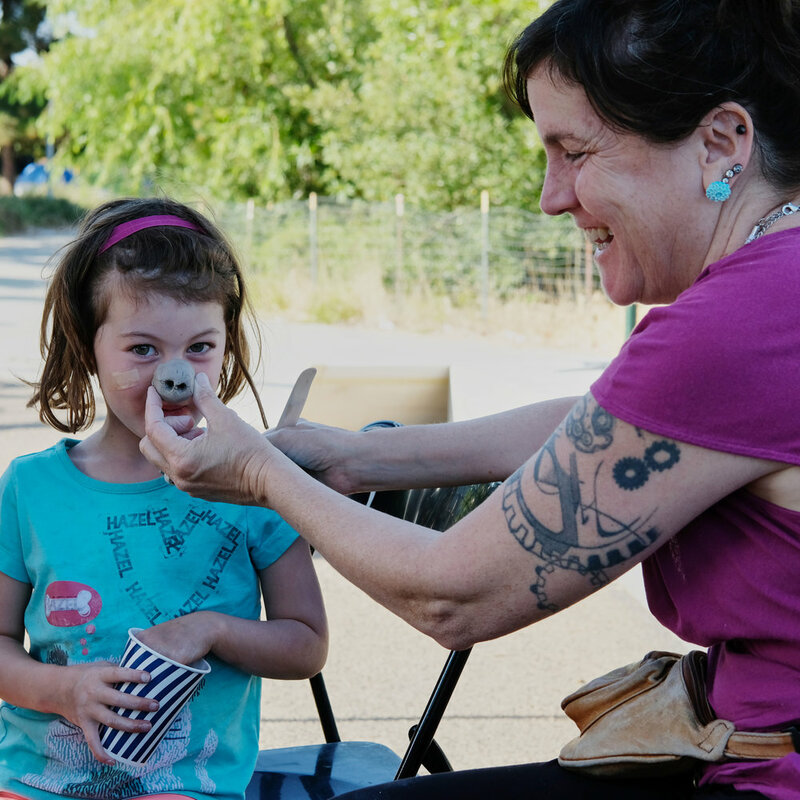 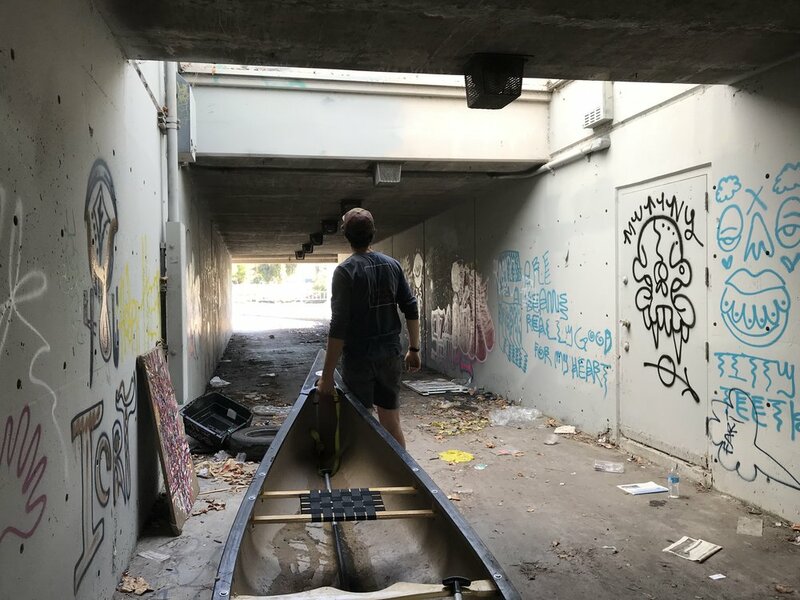 Events are Friday afternoons from 4-6pm, and are hosted in Peralta Park, just a block away from the Oakland Museum, and right next to one of the many homeless encampments in our city.